Use categories to organize debates better. Specify location (if it's needed). Attach image which can help to describe a debate better. Each debate has its own page with user friendly layout. Share a debate's page in social networks. Use Privacy settings to control an access to a debate view page. Vote for some opinion and comment it on afterwords. Comment on a debate itself. User may do it without giving his vote to some opinion. Recent Debates block on home page. 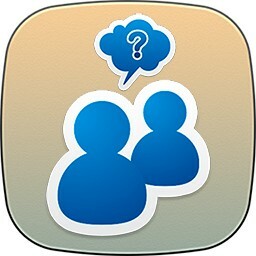 Manage debates tool, which allows to easily manage your own debates in one place. Administrator can limit a number of possible answers (opinions) per debate.